It is just a month left for the grand release of Superstar Mahesh Babu’s upcoming film, Maharshi. This is his landmark 25th film and thus, he wants it to remain as a special one in his career. Directed by Vamsi Paidpally, This film features Pooja Hegde as the heroine and Allari Naresh will be seen in an important role. 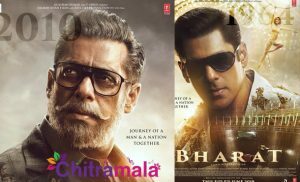 The promotions have already kick started by the makers. 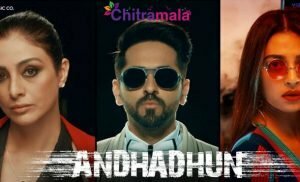 The first track from the movie was released a couple of days back. The song composed by Devi Sri Prasad is being received well by the audience. meanwhile, the makers are now planning to release the teaser of Maharshi on April 6, on the occasion of Ugadi. If at all it gets released, it will be a real festive treat for all the Superstar fans, who are eagerly waiting for an official update from the makers. 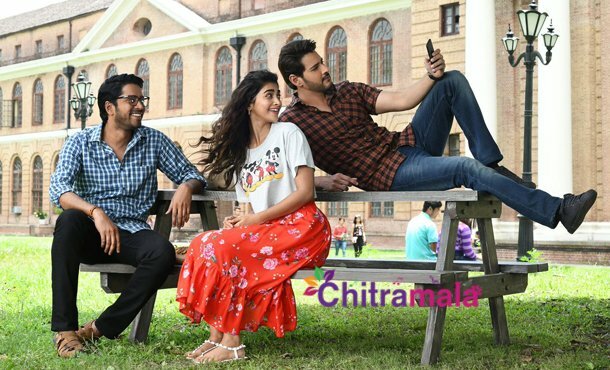 Maharshi is being produced jointly by Dil Raju, Ashwini Dutt, and PVP Prasad. It will release across the globe on May 9.